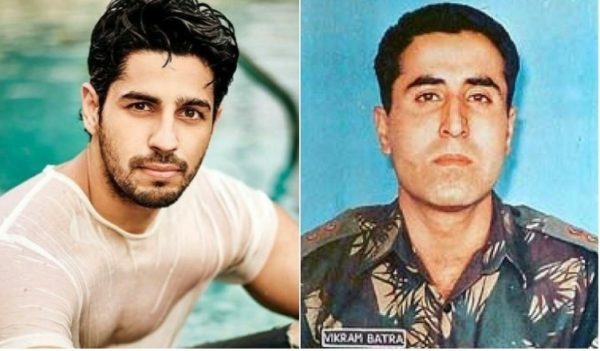 Nowdays biopics are current trend of Bollywood industry. Because there is huge list of these biopic movies which have proved to be a great hit.sanju crossed 300 crores.as result In future bollywood industries have lot of expectations with upcoming biopics. here is a list Top 10 upcoming bollywood biopic for which audience and as well as bollywood industries waiting with a lot expectation and curiosity. This biopic is based on life of our former indian prime minister Manmohan singh. 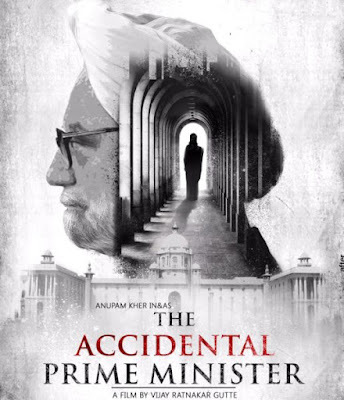 The title of the movie is The Accidental Prime minister.Anupam Kher is playing the role of Dr. Manmohan Singh. 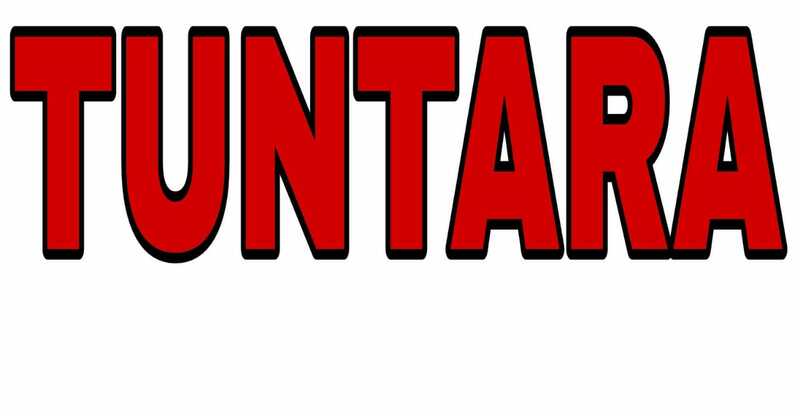 This movie is about to release on 21 December. 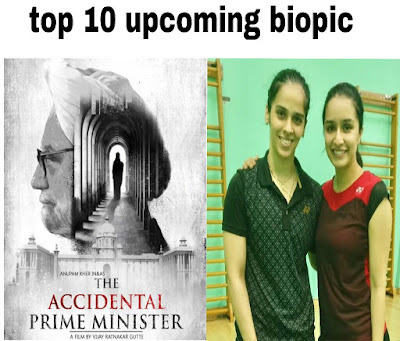 This movie is on the life of Indian badminton player Saina nehwal. 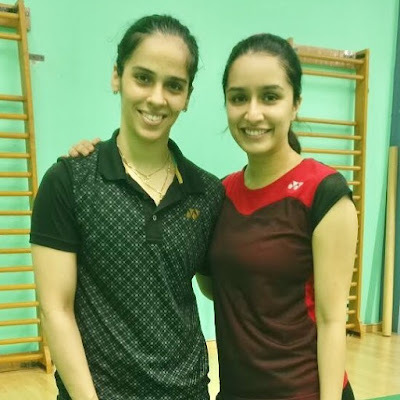 This movie on saina Nehwal has announced in 2017.It had announced that shraddha kapoor will play the role of Saina Nehwal. This movie is taking too much time because shraddha kapoor is taking time to get in the character she needs much more practice. Rakesh Sharma was first Indian astronaut to land on the moon.the title of movie Salute is being planned. 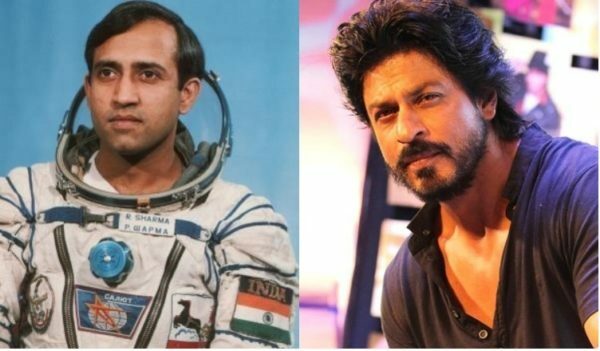 Shah rukh khan possibly will play the role of Rakesh sharma in the film. This film depend on the life of Mathematician Anand Kumar from Bihar who give free tuitions to 30 student for iit every year. 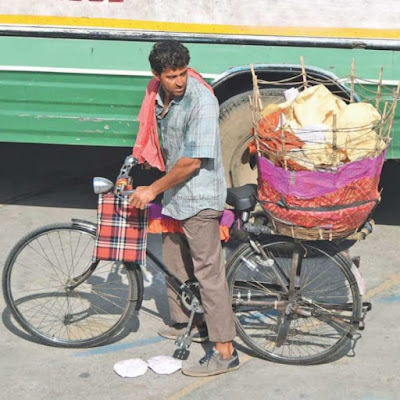 The title of this movie is super 30 and Hrithik Roshan is playing the lead role. 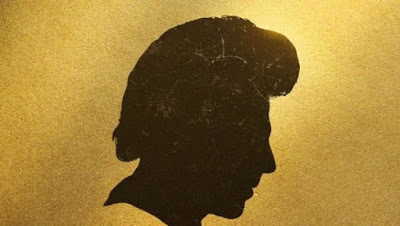 This film is about to release on 25 January 2019 and two More movies also releasing on this same day. This biopic is based on the life of great political thinker and philosopher chanakya. 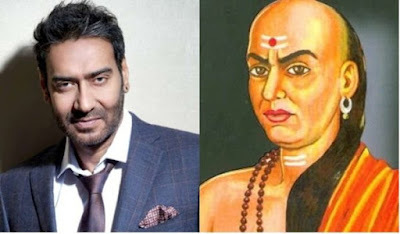 It had announced recently.Ajay Devgan will play the role of chanakya. Neeraj pandey will direct the film. Siddharth Malhotra is playing the role of kargil war hero Sher shah Vikram Batra. This movie will be jointly produce by Karan Johar and Shabbir boxwala. Kangana ranaut is playing Rani Jhansi role in this film. The titled of the biopic is Manikarnika. 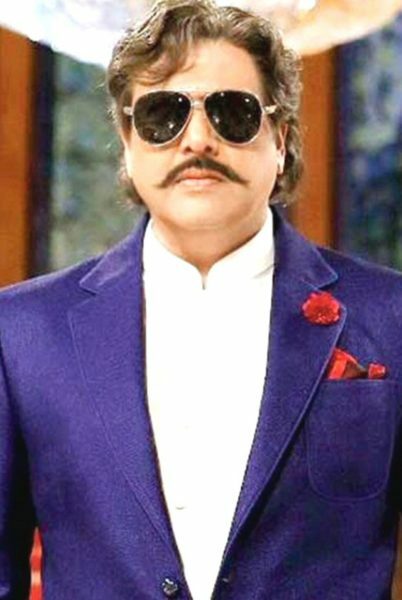 The film directed by krish and it will release on 25 January 2019 and also two more movies are releasing on this same day . This movie based on life of Vijay mallya will be directed by Pahlaj Nihalani.the title of film is Rangeela Raja and govinda will be playing the lead role in this movie. 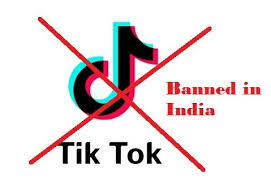 This movie is based on the life of T series founder late Gulshan kumar.this movie is produced by his son and T series current owner Bhusan Kumar along with Aamir khan. now actor who will play this role has not decided.Report suggests that makers are in talk with ranbir kapoor. 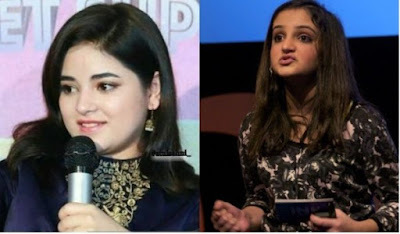 This film is based on famous motivational speaker aisha chaudhary.The title of the movie is THE SKY IS PINK and this movie will be directed by Shonali bose.Zaira wasim will play the role of Aisha while priyanka Chopra and farhan akhtar will play role of her parents. So do comment below which biopic is your favourite ?